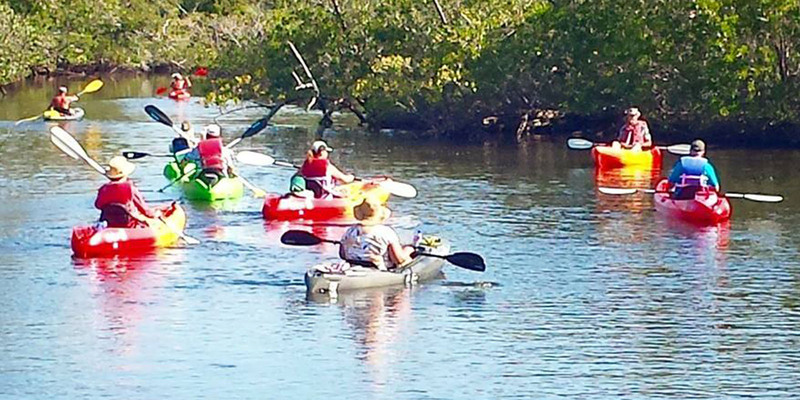 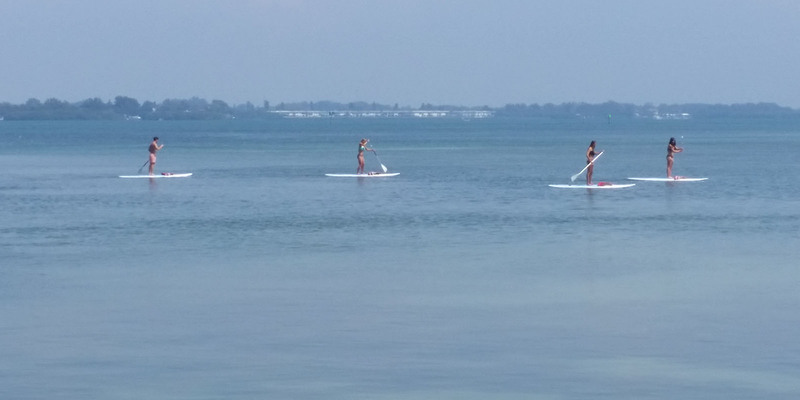 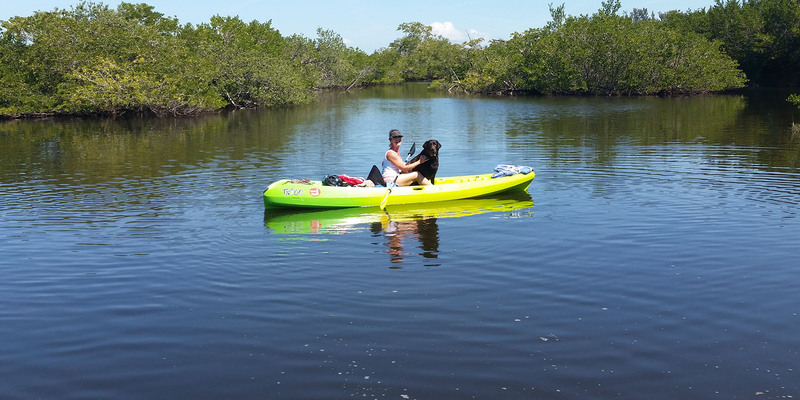 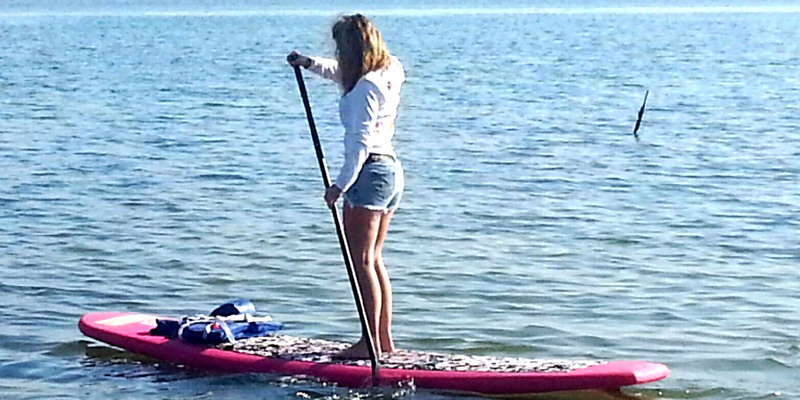 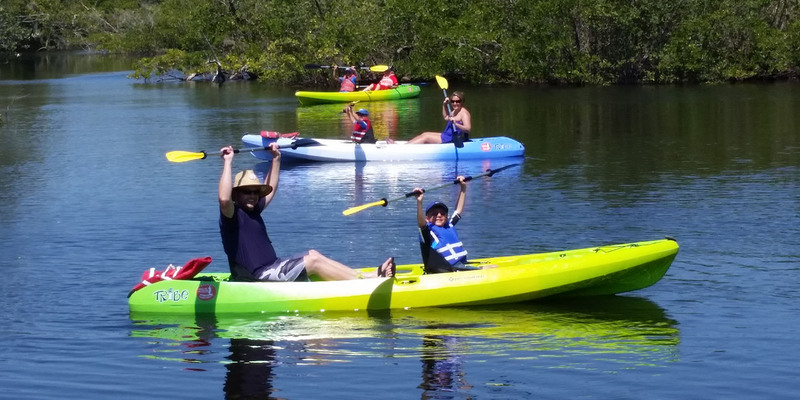 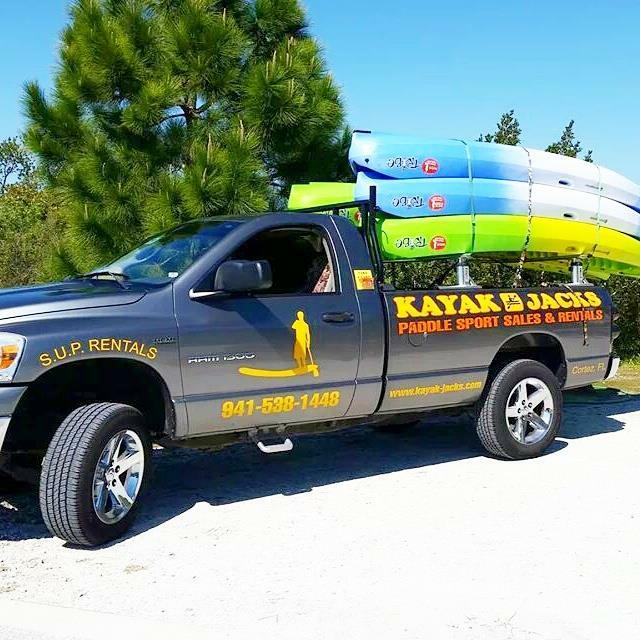 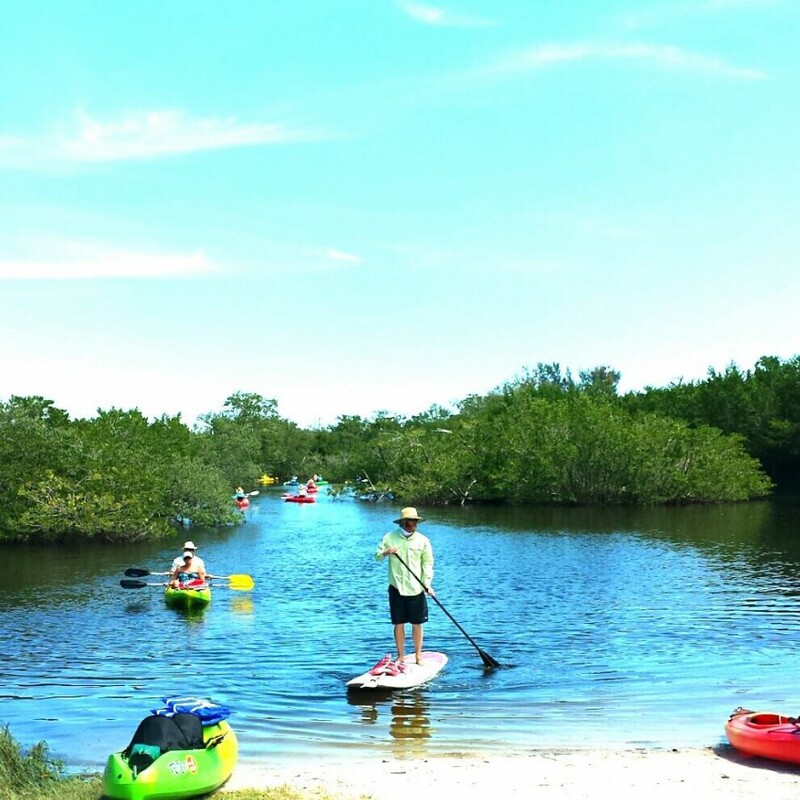 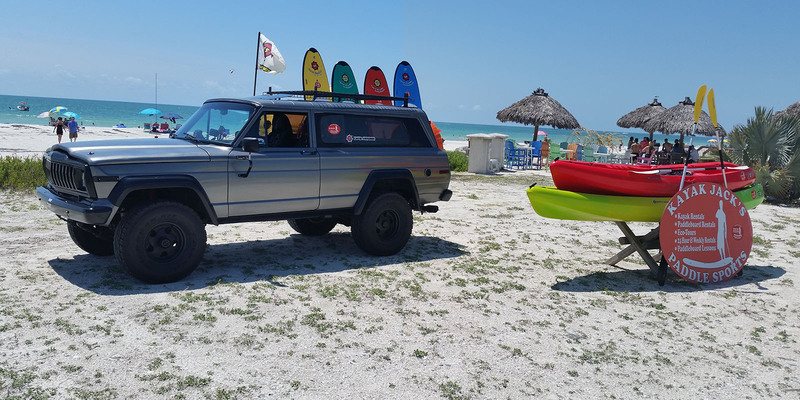 Kayak Jacks Paddle Sports “You choose the Location, We bring the Fun!” A full service Mobile Kayak and Paddle board Rental Company that services Manatee County including, Bradenton, Anna Maria Island, and Longboat Key. 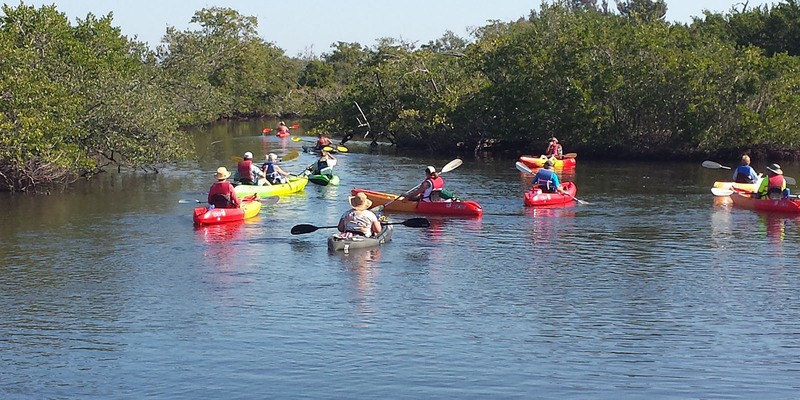 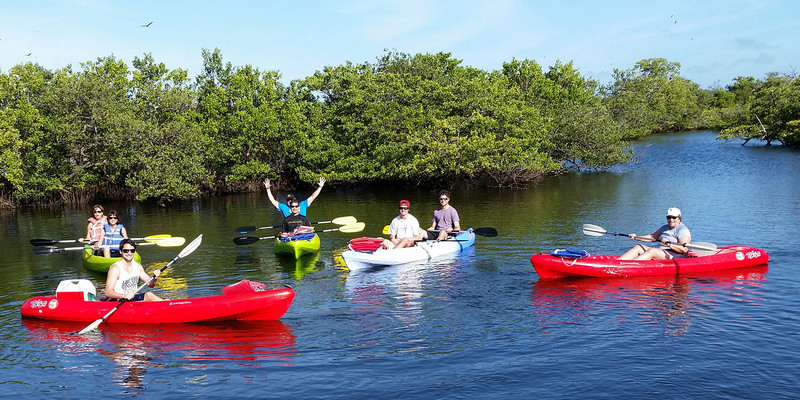 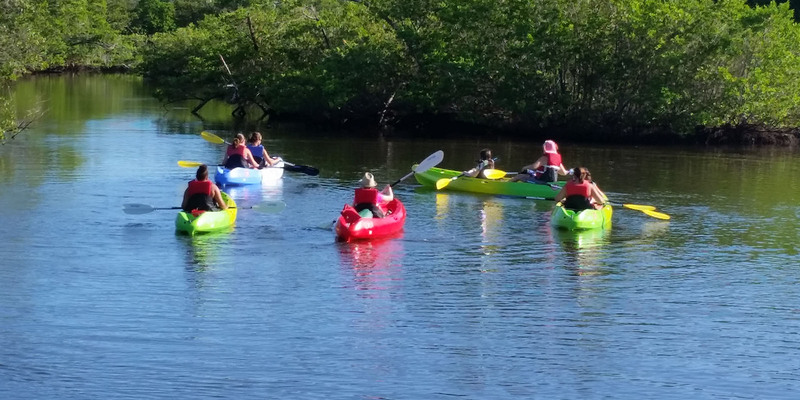 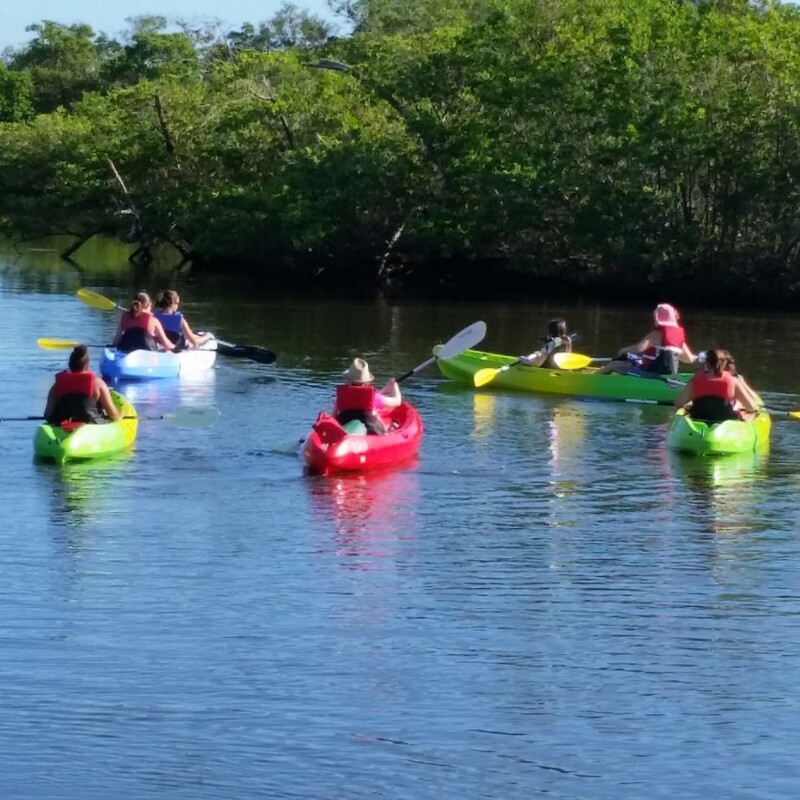 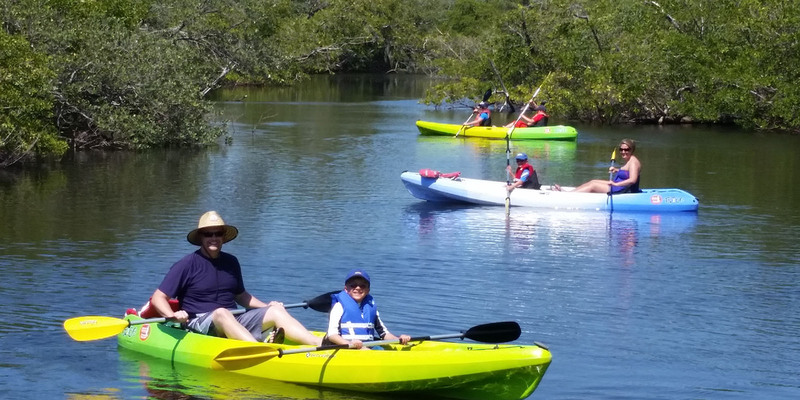 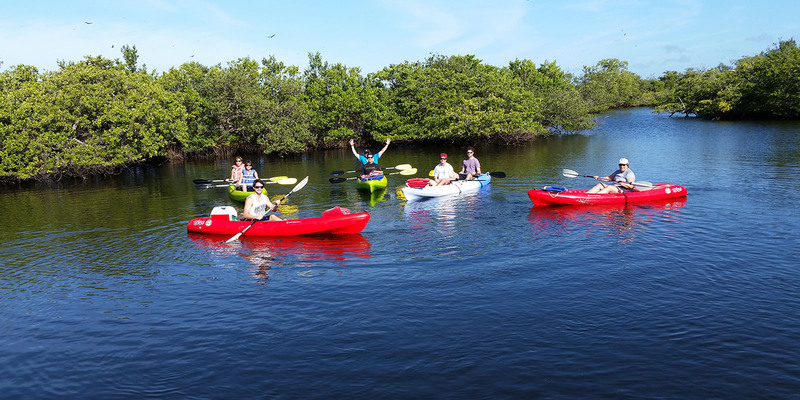 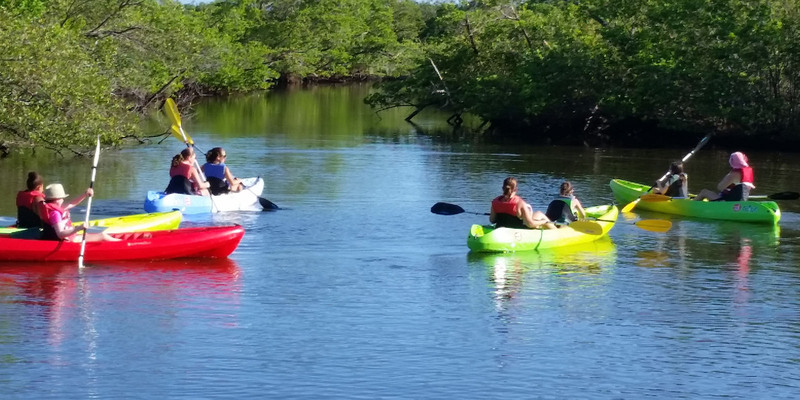 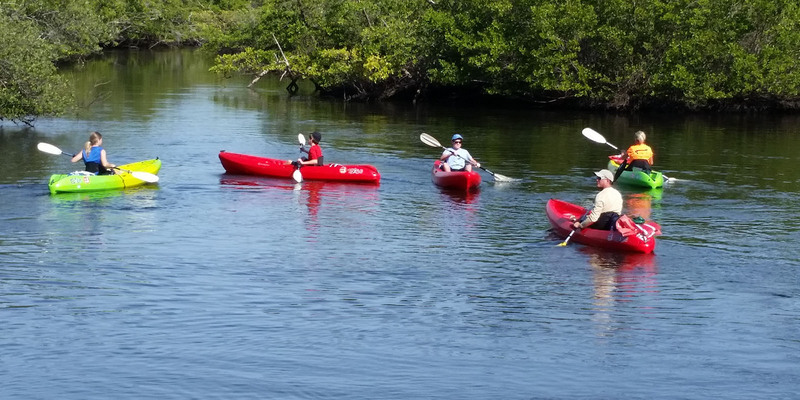 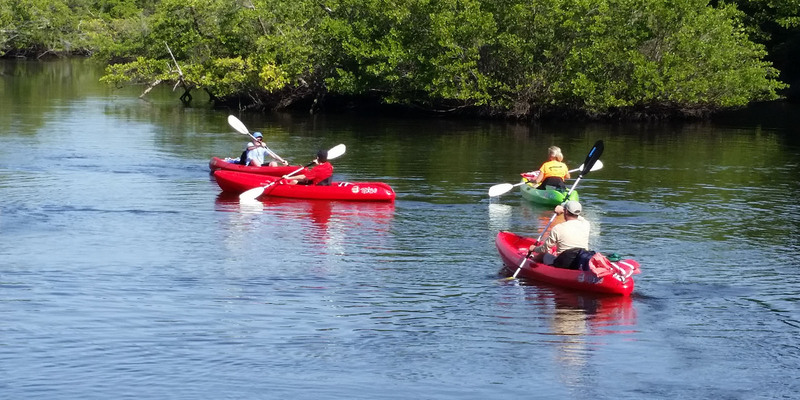 You can choose from a Guided 2 Hour Eco-tour, or a Self guided 4 hour eco tour launched from Robinson Preserve in Northwest Bradenton, Leffis Key in Bradenton Beach or Emerson Point in Palmetto. 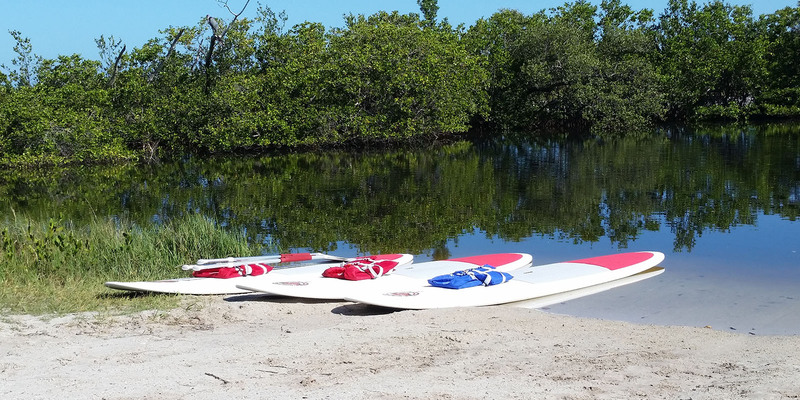 Launch times available are 8am, 10am, 12 noon, or 2 pm. 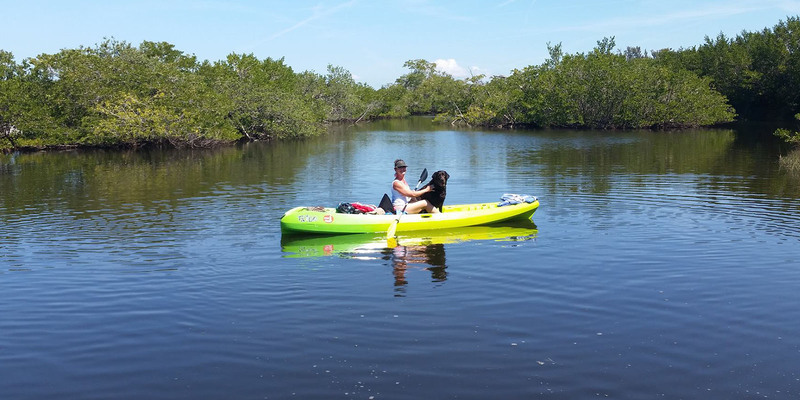 We have a 2 kayak or paddle board minimum for any of our eco tours. 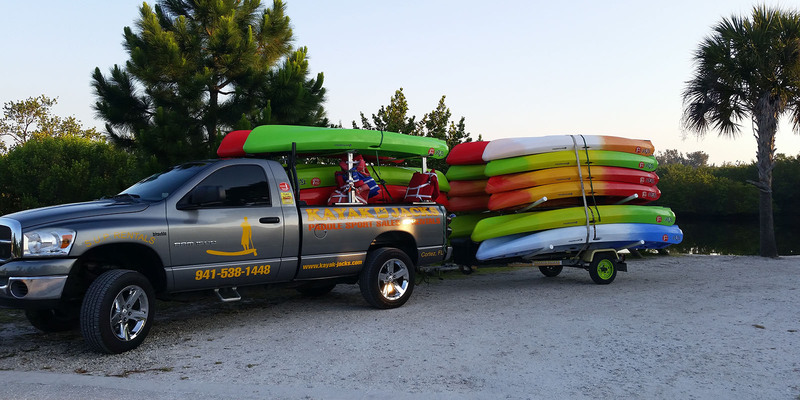 We also offer 24 hour and Weekly rentals to Bradenton, Holmes Beach, Bradenton Beach, Anna Maria, and Longboat Key with delivery right to your hotel or vacation rental. 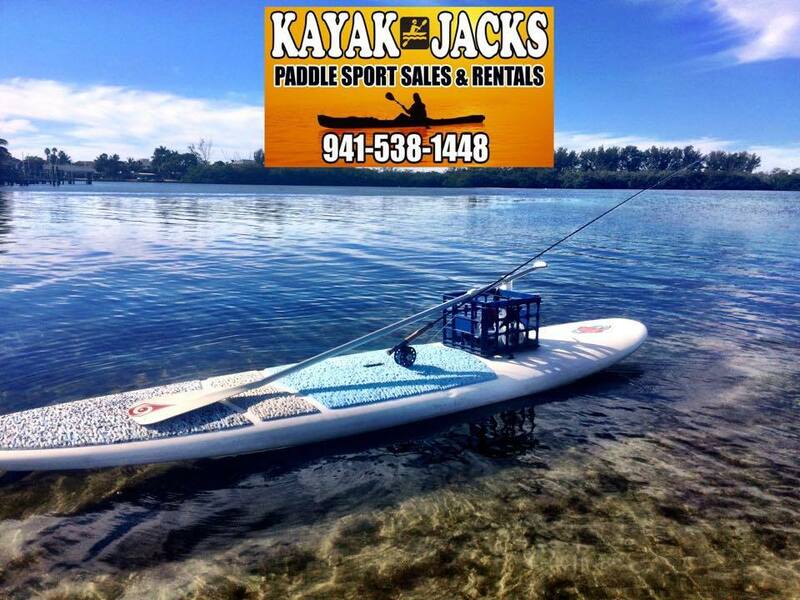 Please Call us at (941) 538-1448 to confirm as we do require a verbal reservation to be made. 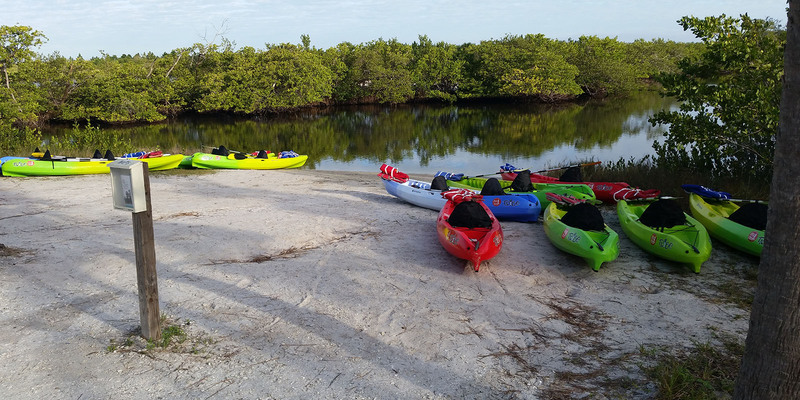 We look forward to helping you explore our beautiful preserves and beaches.